A full-service, custom electronics design and integration company whose passion and roots lie deep in the music business, creating exceptional audio and video quality performance for well-known musicians and the most discriminating of customers. 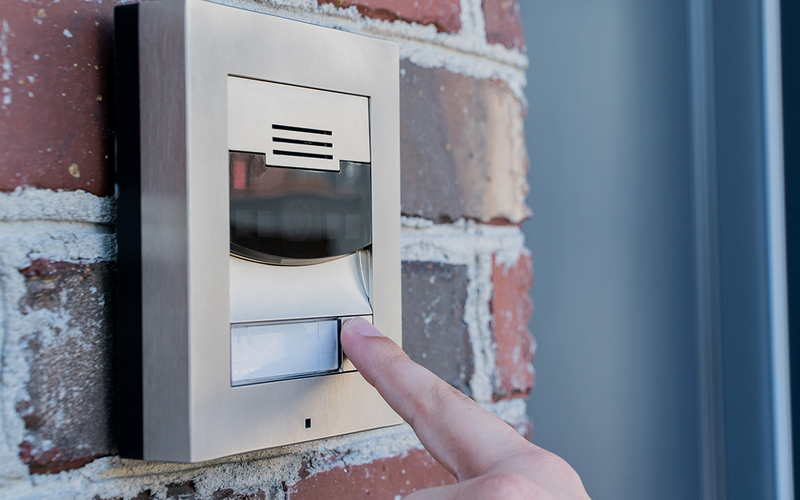 For almost 20 years, DHS has provided our customers with smart solutions that combine superior performance, simplicity and reliability with intuitive technology that is incredibly fun and easy to use. We offer extensive experience, a customer focused approach, and experienced, reliable service that sets us apart from the competition. 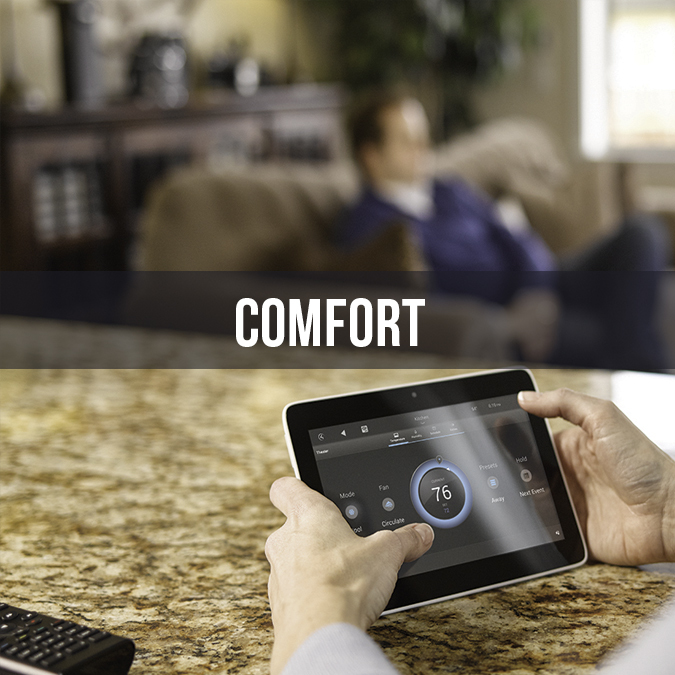 The “smart home.” It’s where lighting, temperature control, home appliance, security and entertainment systems connect — for the ultimate in comfort, convenience, and peace of mind. Music in the lap pool. Master gardening advice in the backyard. 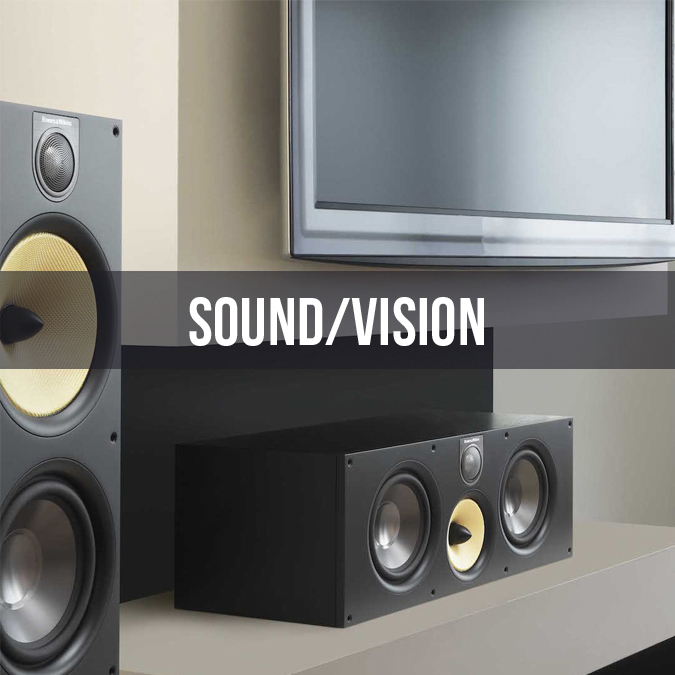 We design and install whole home audio architecture that allows you to enjoy perfect sound, at the perfect volume, from anywhere on your property. 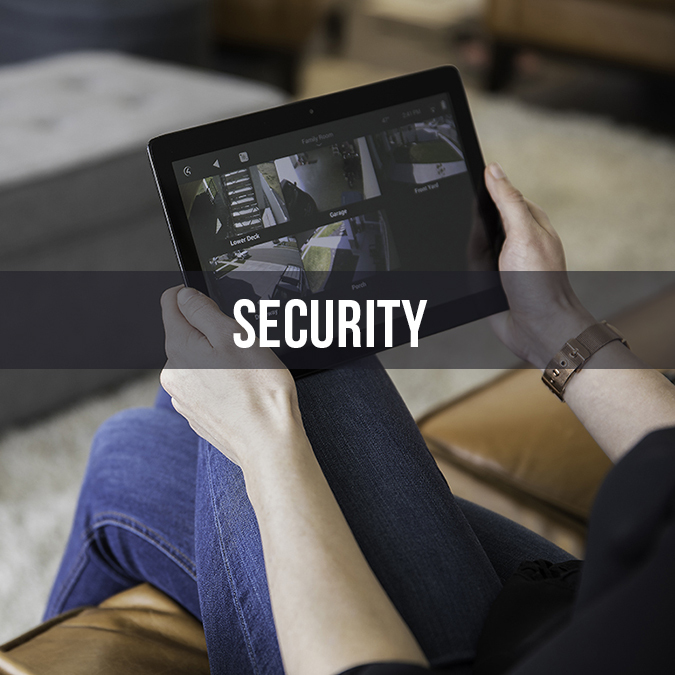 Digital Home Systems has brought security and peace-of-mind to homeowners in the New York metropolitan area with technologically advanced home security and surveillance systems. Control the way you see, feel and hear. 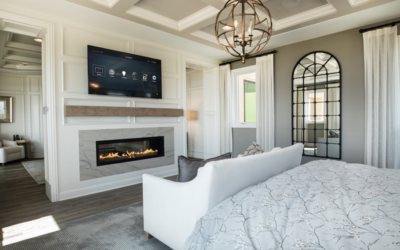 Our custom-designed systems allow you to change the mood of any area of your home, set the temperature of individual rooms, initiate motion cameras, easily listen to your favorite music, from anywhere with a push of a button. We think of technology organicallY—not as an afterthought. 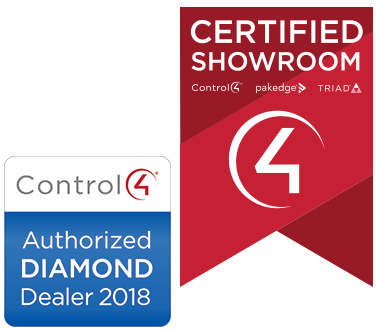 Our mission is to connect with our customers on their level, striving to understand their present technology demands, and anticipate their future needs. 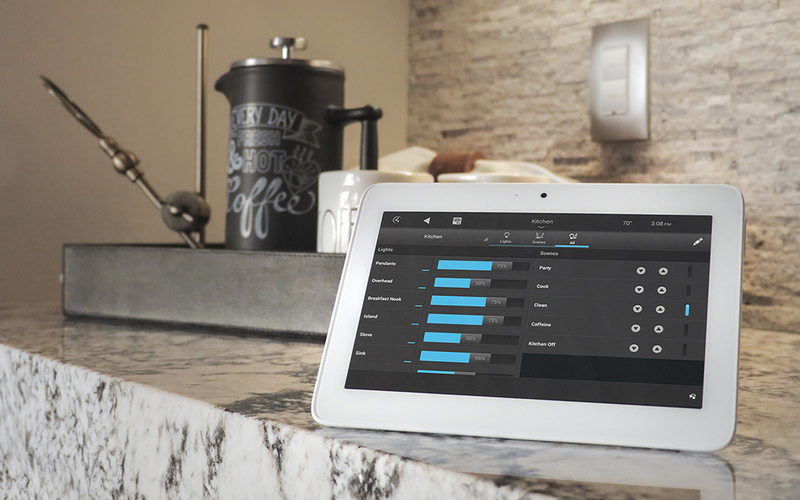 Only then can we match our clients’ specific lifestyle with the appropriate systems. We will help you keep current on new innovations, creative ideas and lifestyle enhancements with tips, information and ways to stay connected, so check back often! According to a recent study by real estate website Zillow, home values have recently been rising at an 7.7% clip in the United States. While real estate values do not grow in a straight line, home ownership has often been viewed as an investment that builds value over time, with the added benefit of having a place to live tailored to your lifestyle.